When you purchase a policy, you need to choose how long you want your coverage to last. In general, you do not need to purchase a lifetime policy three to five years' worth of coverage should be enough. 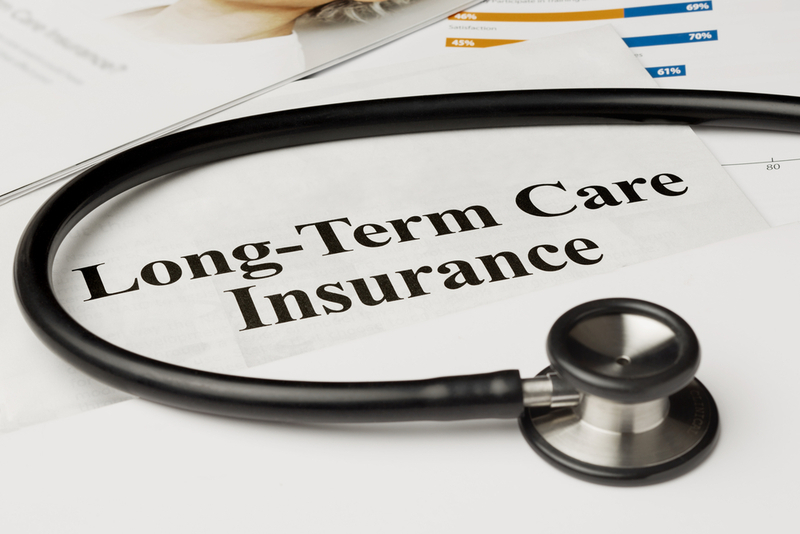 In fact a new study from the American Association of Long-term Care Insurance shows that a three-year benefit policy is sufficient for most people. According to the study of in-force long-term care policies, only 8 percent of people needed coverage for more than three years. So, unless you have a family history of a chronic illness, you aren't likely to need more coverage. If you are buying insurance as part of a Medicaid planning strategy, however, you will need to purchase at least enough insurance to cover the five-year lookback period. That way you can transfer assets to your children or grandchildren before you enter the nursing home, use the long-term care coverage to wait out Medicaid's new five-year look-back period, and after those five years have passed apply for Medicaid to pay your nursing home costs (provided the assets remaining in your name do not exceed Medicaid's limits).